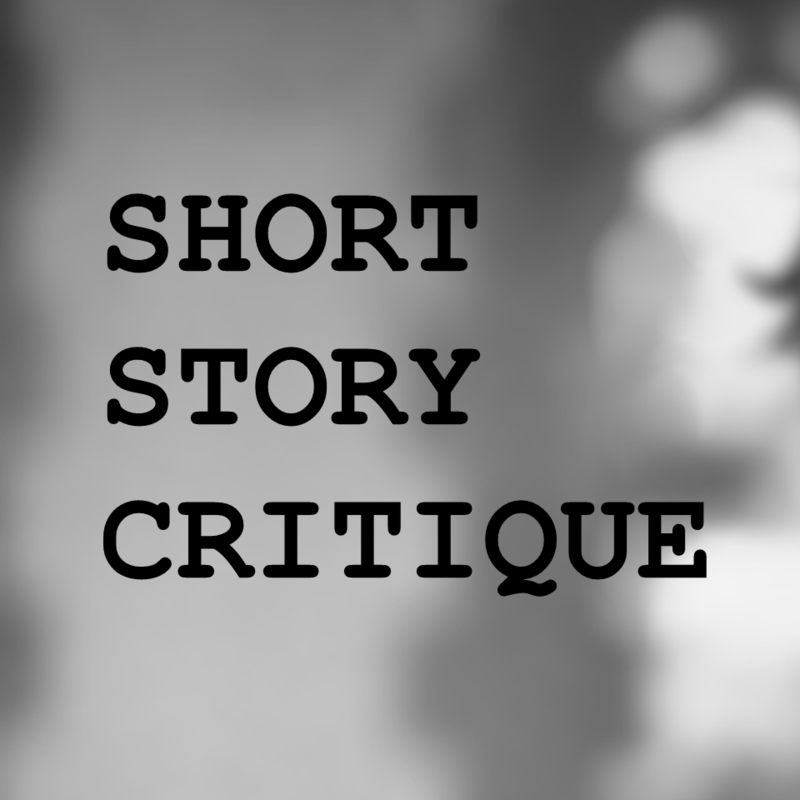 Do you write short stories? Would you like them to be published? To win awards? For their success to draw the ire of your rivals, the adoration of millions and all the riches you’ve ever dreamed of...? Well, I can’t guarantee any of those things. But if you have a piece of short fiction which you’d like to improve the most direct method is to discover what someone else thinks when they read it. And, as a seasoned editor, what I can promise is a critique which will provide direction for revision based on my experience and knowledge. This will take the form of both overall advice for your story and specific suggestions for amendments which, in my opinion, will improve your story and fractionally increase your chances of those riches for which writers of short stories are so well-known. You’ll receive a report covering everything that seems pertinent, from big things like structure and characterisation to seemingly smaller things like your title and choice of font. I’ll also send you your original document marked up with comments on the text. And, in my capacity as a all-round nice guy, I’ll be on hand to respond to any questions you might have about my notes without demanding you give me more money. My aim is to leave you aware of where improvements are needed, where your strengths lie, and what works best for your story. Once you've made your payment email me your story along with a copy of your PayPal receipt. Note: My specialism, inasmuch as I have one, lies within the realm of the short story. If you’ve written a novel and you’d like some help improving it there are many excellent writers and editors who can furnish you with an appraisal, but I am not one of them. Similarly, flash fiction – which I’d argue is a form of short fiction but also distinct from The Short Story – is not my area. If you find any of this has left you baffled or tentative or furious, please do get in touch with any queries and I promise I'll do my best not to confuse, frighten or enrage you further: richardvhirst@gmail.com.